It is gray-white, chemically active element, resembling (look or seem like) iron, but it is harder and very brittle. 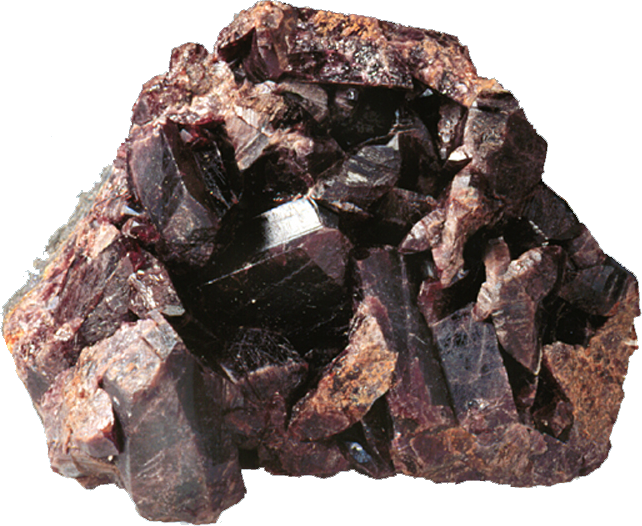 Pure manganese is chemically reactive, It is hard to melt, but easily oxidized and decomposes slowly in cold water. As a powder, it will burn in oxygen and dissolves in dilute acids. 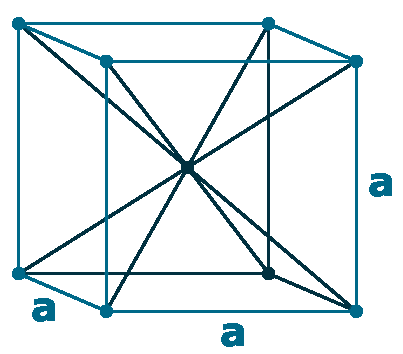 Pure metal exists in four allotropic forms, where the α-alpha form is stable at ordinary temperature; γ-gamma manganese changes to α-alpha at ordinary temperatures is said to be soft, flexible, easily cut, and capable of being bent. AManganese improves forging and rolling qualities in steel, along with adding strength, hardness, stiffness, wear resistance. Reacts with the halogens, and forming manganese(II) halides, But for fluoride, manganese(III)fluoride is also formed. 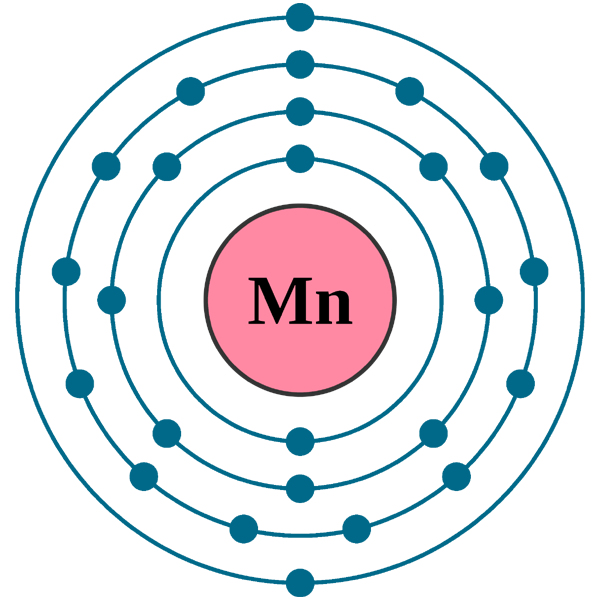 The metal dissolves readily in dilute sulphuric acid, and forming a colorless solution of Mn(II) ions and hydrogen gas, where in this aqueous solution the Mn(II) is present as the virtually colourless complex ion [Mn(OH2)6]2+. Naming: Latin: mangnes (magnet); Ital. 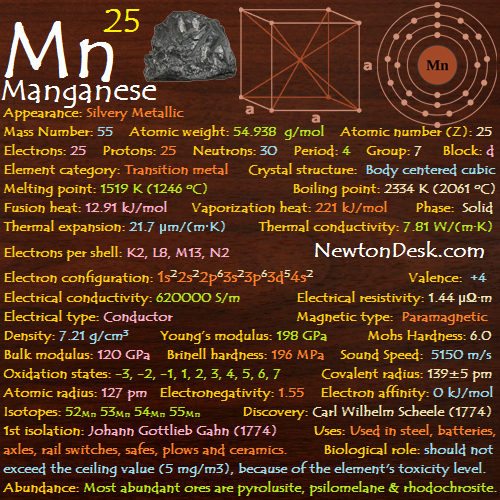 manganese. 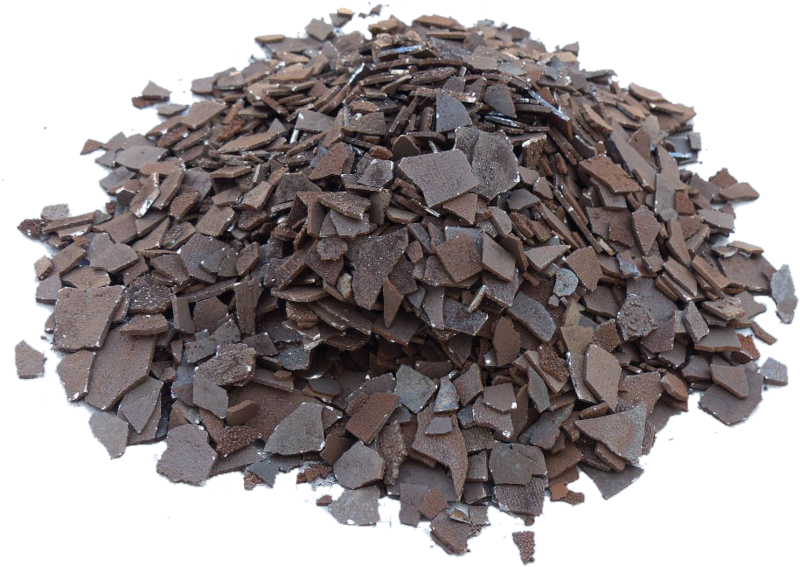 AManganese is essential to iron and steel production, and It is mainly used in alloys (such as steel), which contains 1% Mn to increase the strength and also improve workability and resistance to wear. Manganese steel contains around 13% manganese, which is extremely strong and is used for railway tracks, safes, rifle barrels and prison bars. Mostly Drink cans are made of aluminium alloy with 1.6% manganese, to improve corrosion resistance. AMaganese can also be alloyed with other metals such as Aluminum(Al), Antimony (Sb) or Copper (Cu) to form highly ferromagnetic (form permanent magnets) alloys. Manganese(IV) oxide (MnO2) is used as a catalyst , a rubber additive, as a depolarizer in dry cells, and to decolourise glass that is coloured green by impurities of Iron. 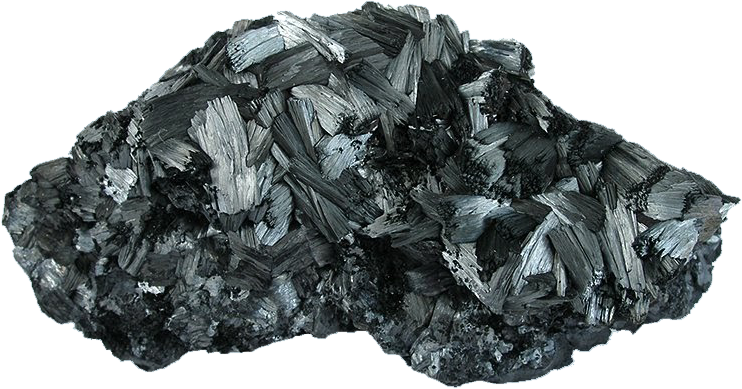 It is also used in the preparation of chlorine and oxygen and in drying black paints. Manganese sulfate (MnSO4) is used to make a fungicide (a chemical that destroys fungus). Manganese (II) oxide (MnO) is a powerful oxidising agent, so it is used in quantitative analysis, and in medicine, and also used to make fertilisers and ceramics. AManganese is an essential element in all known living organisms for development, metabolism, and the antioxidant system. There are many types of enzymes contain manganese, like the enzyme responsible for converting water molecules to oxygen during photosynthesis contains four atoms of amanganese. Some soils have low levels of manganese and so it is added to some fertilisers and given as a food supplement to grazing (grassland suitable for pasturage) animals. The average human body contains about 12 mg (milligrams) of manganese, and we intake about 4 mg each day from such foods as nuts, wholegrain cereals, bran, tea and parsley. Because without it bones grow spongier (compressible) and break more easily, and It is also essential for the utilization of vitamin B1. But manganese fumes, dusts, and compounds should not exceed the ceiling value (5 mg/m3), even for short periods, because of the element’s toxicity level. It is the 5th most abundant metal in the Earth’s crust. 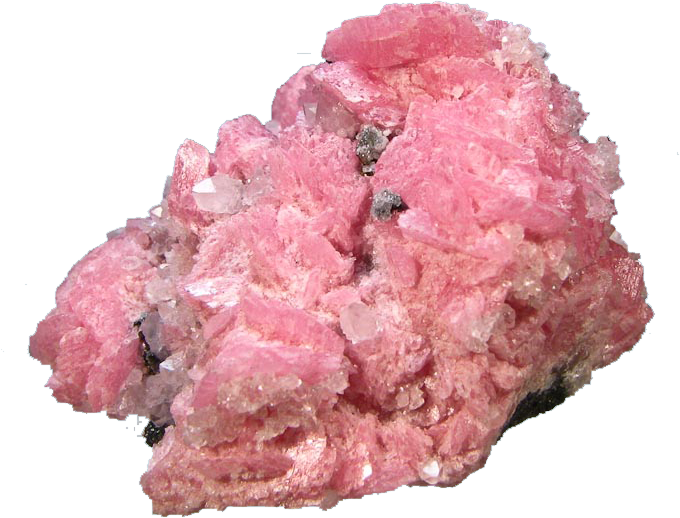 Manganese minerals are widely distributed with Pyrolusite (manganese dioxide, MnO2), Tephroite (manganese silicates, MnO3Si), and rhodochrosite (manganese carbonates, MnCO3) being the most common. Large quantities of manganese nodules (around 500 billion tons) are found on the ocean floor, and it contain about 24% amanganese, together with many other elements in lesser abundance. Commercialy, the metal is obtained by reducing the oxide with sodium, magnesium or aluminium, or by the electrolysis. Annual world wide production is around 8,000,000 tons.